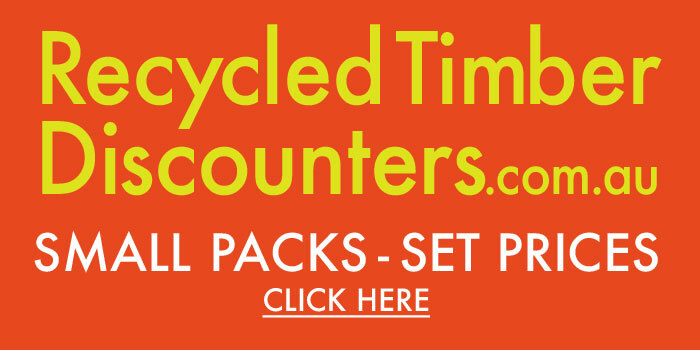 Online salvage store and recycling warehouse. 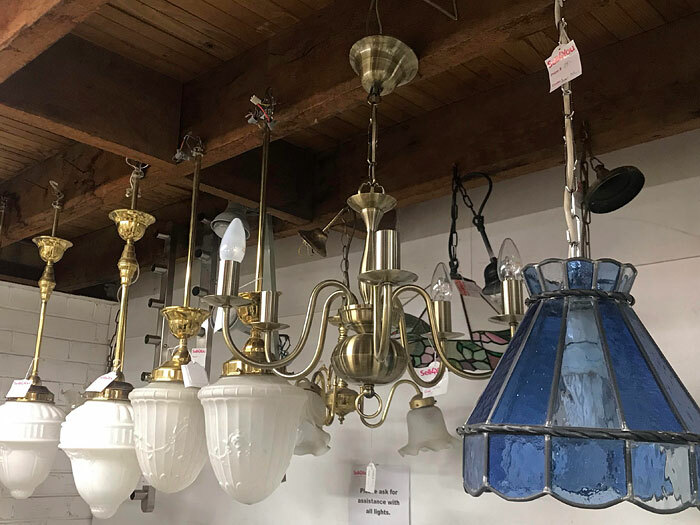 Find quality kitchen appliances, bathroom fittings, heating and cooling fixtures, furniture, flooring, architectural salvage and outdoor accessories. 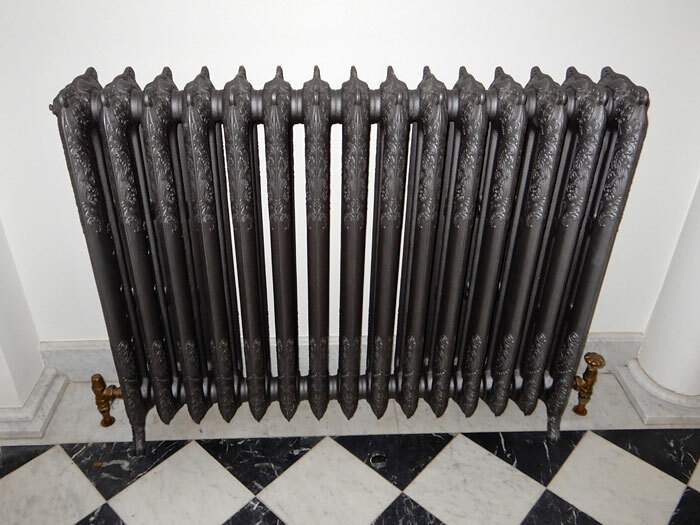 Sell4You helps homeowners sell unwanted fittings before renovation or demolition. 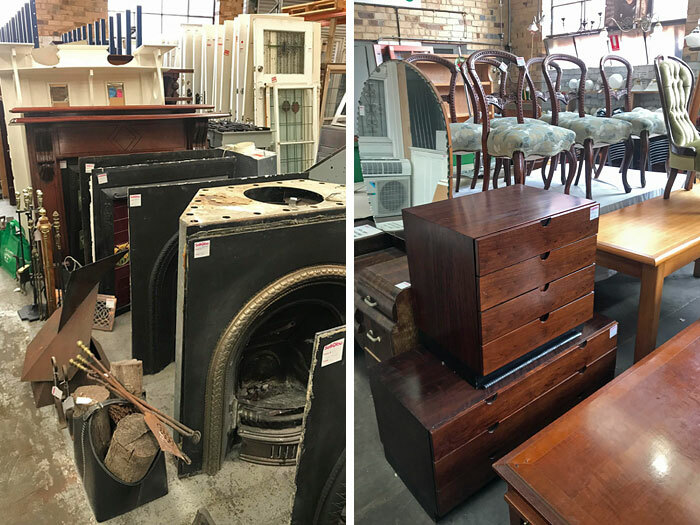 The Melbourne-based team shifts hundreds of items a year, reducing tip fees and keeping reusable materials out of landfill. 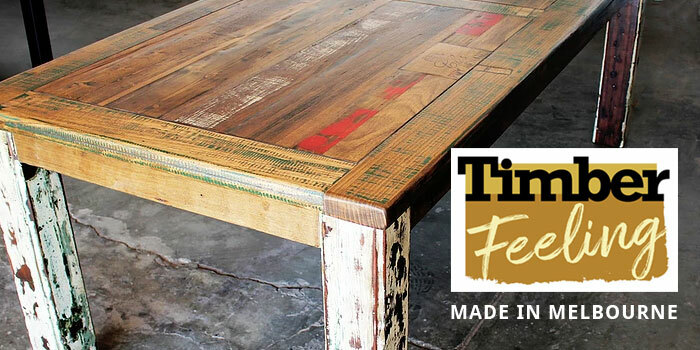 Founder, Liz Stevenson, is a marketer turned renovator who loves making reuse simple. 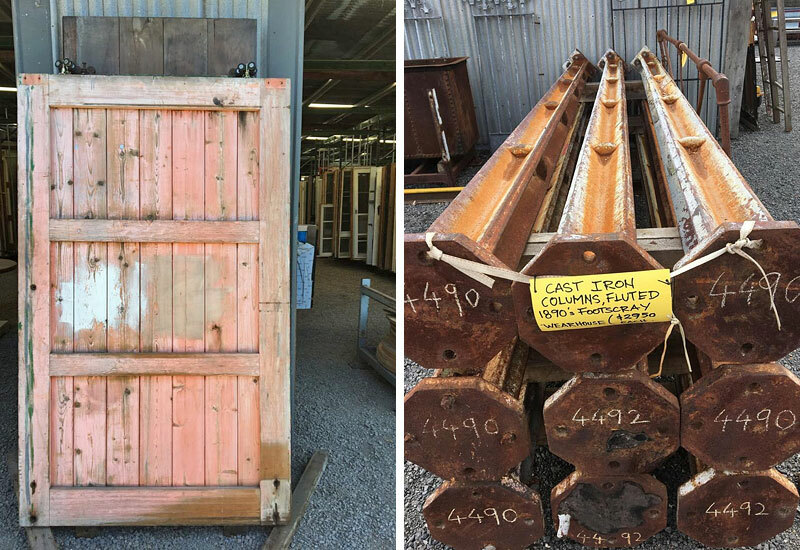 Every week the Sell4You crew lists contemporary and heritage salvage on their website so buyers can shop anywhere, anytime. A huge advantage if you’re renovating during normal opening hours. 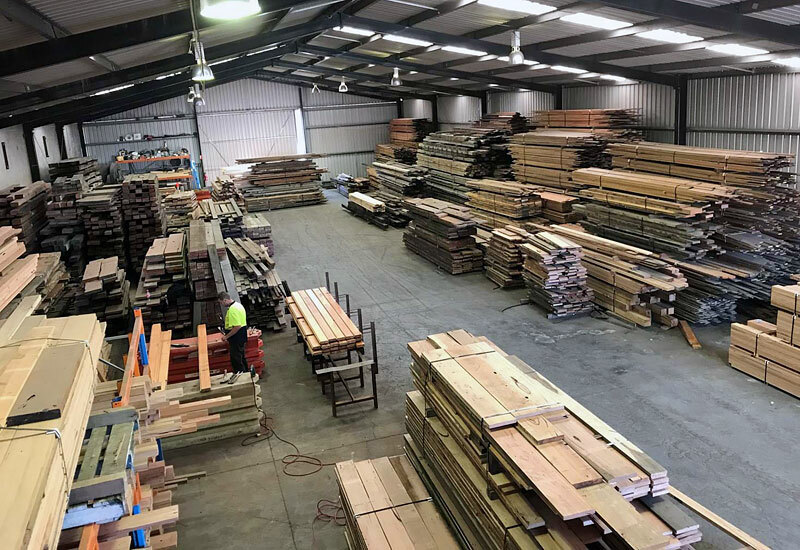 Items can be delivered Australia wide, or picked up from the Moorabbin warehouse. 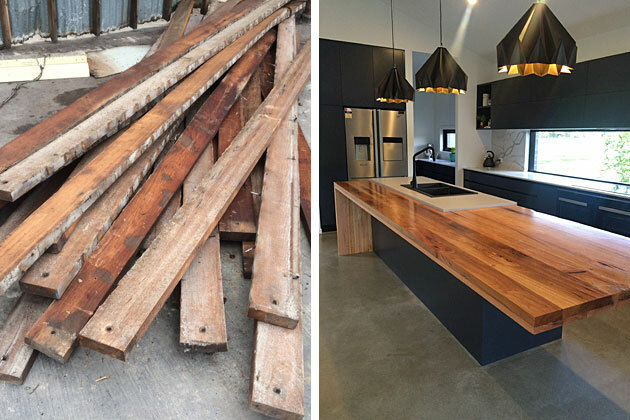 Experienced renovators can also save by dismantling and removing in person from Sell4You salvage properties (for example complete kitchens, garages, decks). Check item descriptions for self-removal details. – Plants and garden furniture. The team also photographs many items before removal so you see them in use. It can be easier visualising a new feature this way than pulling it from a hundred others in a busy salvage yard. 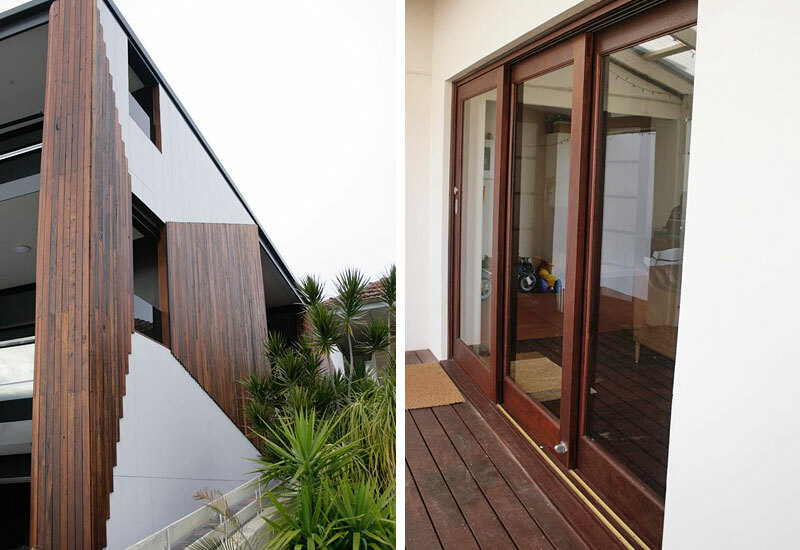 Renovators and builders don’t always have time to remove, photograph and on-sell materials. Buyers don’t like running around if they can scout from home. Sell4You makes sure anything reusable gets from project A to project B as smoothly as possible. 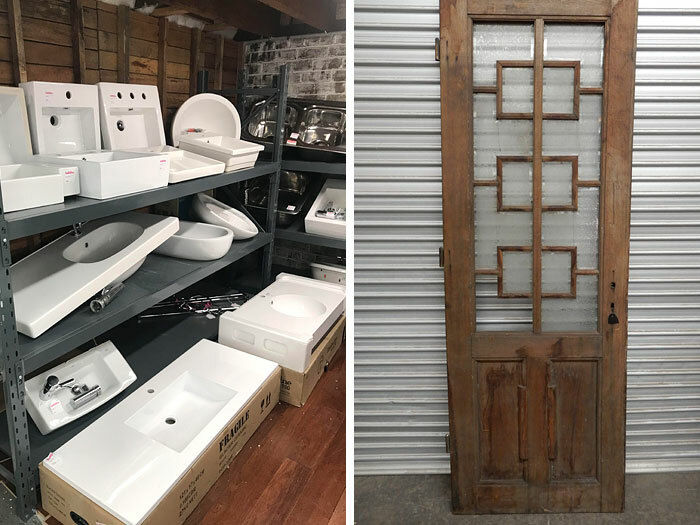 Online salvage portals are a huge win for Australian renovators. As physical yards close down, or concentrate in urban areas, we need more flexible ways to cut waste and redistribute materials. Jump onto the Sell4You shop to see what’s new.